Size Options 14" x 14" 14" x 16" 15" x 15" 16" x 16" 16" x 18" 17" x 17" 18" x 16" 18" x 18" 20" x 18"
The Nexus Spirit Cushion from IndeMedical.com is unlike any ROHO Cushion you've ever seen before. 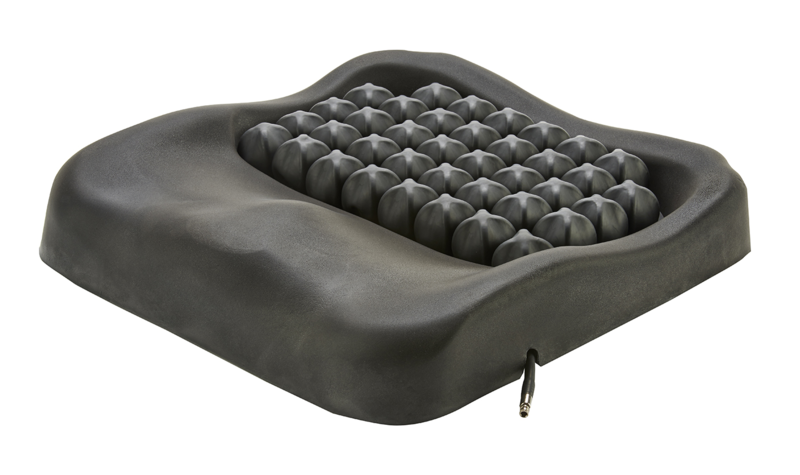 It combines the stability of a contoured foam base with the therapeutic care for which ROHO Dry Floatation cushions are known. 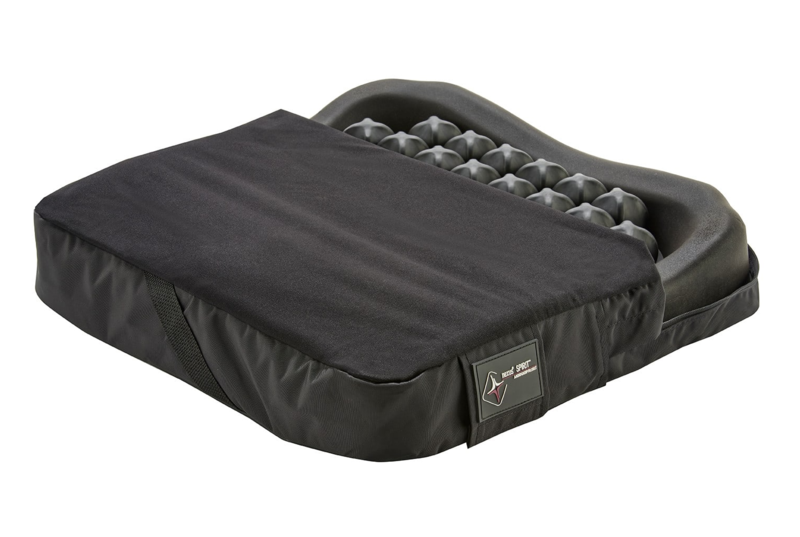 The contoured foam base is designed to allow for increased stability for transfers and provides exceptional positioning of the pelvis and lower extremities for enhanced sitting posture. 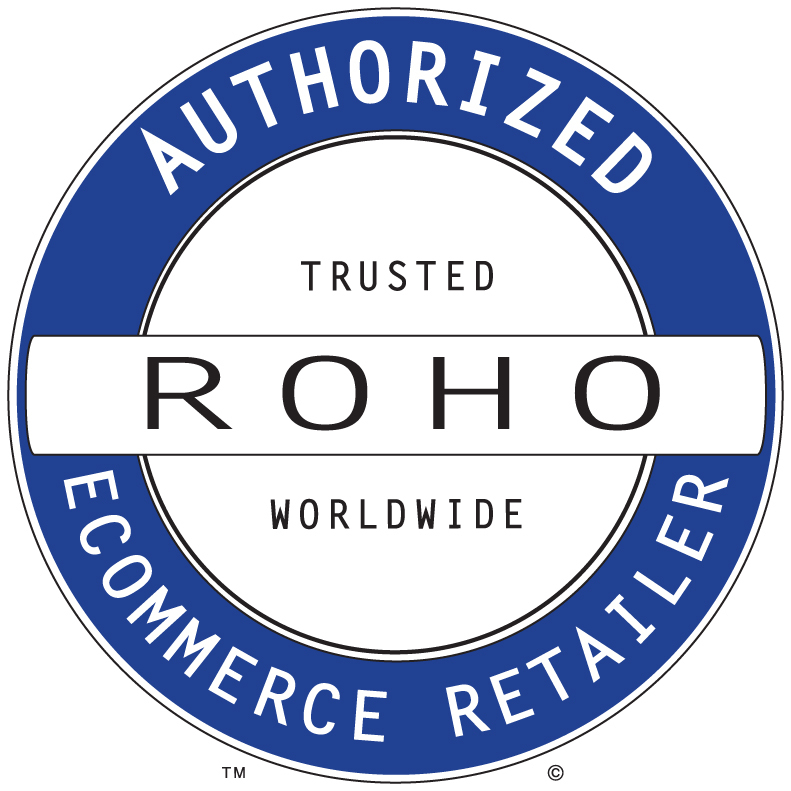 The ROHO Cushion, positioned to address critical pressure points, provides you highest level of skin protection from the originators of ROHO Dry Floatation Technology. Life is full of challenges, sitting shouldn't be one of them. Skin Protection: The Nexus Spirit provides protection to the ischia, sacrum and coccyx area through the placement of a ROHO Dry Floatation support pad. Unparalleled in performance, the ROHO Cushion provides an adjustable, low friction/low shear environment that can protect the user against wounds. Enhanced Sitting Posture: The contoured foam is designed to provide improved positioning of the pelvis and lower extremities, enhancing sitting posture. Lightweight: Easy to handle and carry, at just 3 lbs/1.4 kg (NS1616C). Varies by size. Construction: Flame resistant neoprene rubber support pad, flame resistant polyurethane seating foam. Q: does it provide a way to strap to the chair ? how does it keep from sliding forword when the person gets out of the chair ? 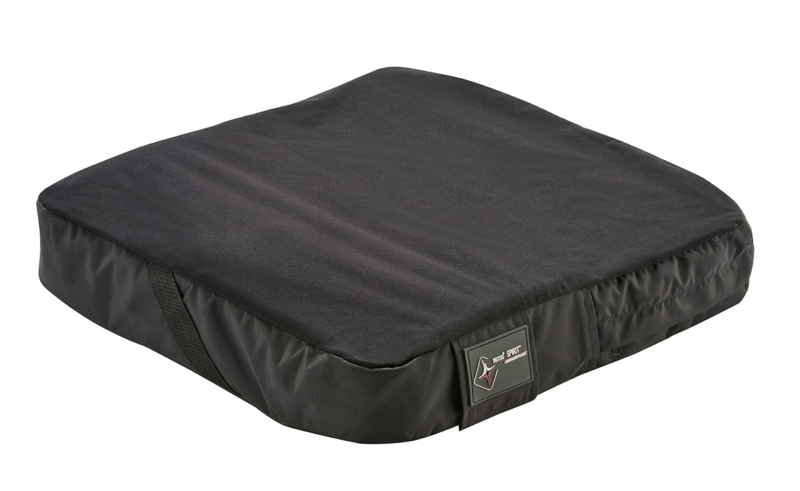 The Roho Nexus Cushion is held in place by velcro strips on the bottom of the Cover that are designed to line up with velcro on Ultra Lightweight Wheelchair seat slings. In addition, the bottom is constructed of a tacky material which provides additional grip to prevent the cushion from sliding.